My name is Dawn Ross and I love animals, specifically mammals, and even more specifically... dogs. My love for animals started when I was young. My mom rescued animals, mostly dogs and cats, so we always had a number of pets. Naturally, one of my first jobs was at an animal shelter. 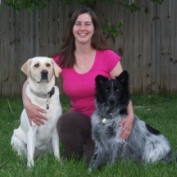 I have also worked at a boarding kennel, volunteered for a wildlife rescue organization, and volunteered for dog rescue organizations and animal shelters. Today, I work part time as a certified dog trainer. I also love to draw animals. My art website is called www.NatureByDawn.com. When I started this website, I also started www.PetAutoSafety.com. 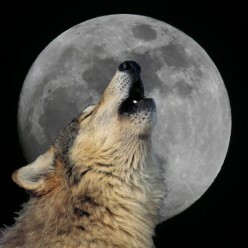 More recently, I have created a new website called www.InformationWolves.com. 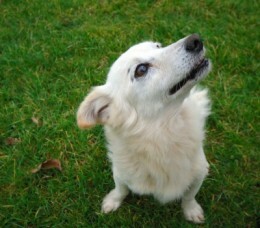 My blogs are www.PetAutoSafetyBlog.com and http://americandogblog.wordpress.com/. Enough about me... What about Sephi & Maya? I have had both since they were pups. I got Sephi in 2001 and Maya in 2007. Sephi is short for Persephone and she is the black Chow, Shepherd, Lab, Border Collie mix. 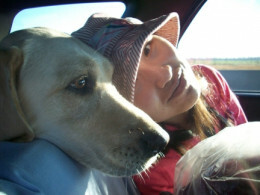 Maya is the yellow Labrador Retriever. Both are great dogs and I love them dearly. *Sephi passed away at the beginning of November, 2011. She will be greatly missed. I got a new dog in January 2012. I heard about a Border Collie/Aussie mix that had been living at Pierson Park in KC, KS for at least three weeks. It took me three days, but on the third day someone helped me catch him. I brought him home and named him Pierson after the park. Pierson is a very sweet boy and is fitting in perfectly with our family. 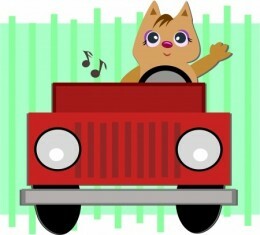 What is the best way for your cat to ride in the car? The best way is the safest way for both you and your feline friend, and it involves different varieties of carriers. Pet travel safety is important for both your pet's safety and the safety of you and other passengers. 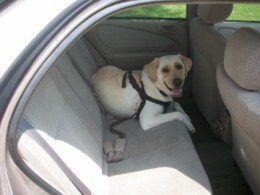 Be sure your dog wears a crash tested seat belt harness or rides in a crash tested crate. Traveling with your pet doesn't have to be a hassle if you prepare. 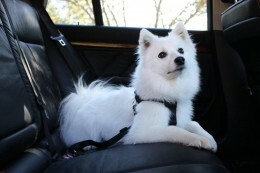 First, know how your pet travels in the car and plan accordingly. Second, make sure you have all your supplied. Enjoy your trip! 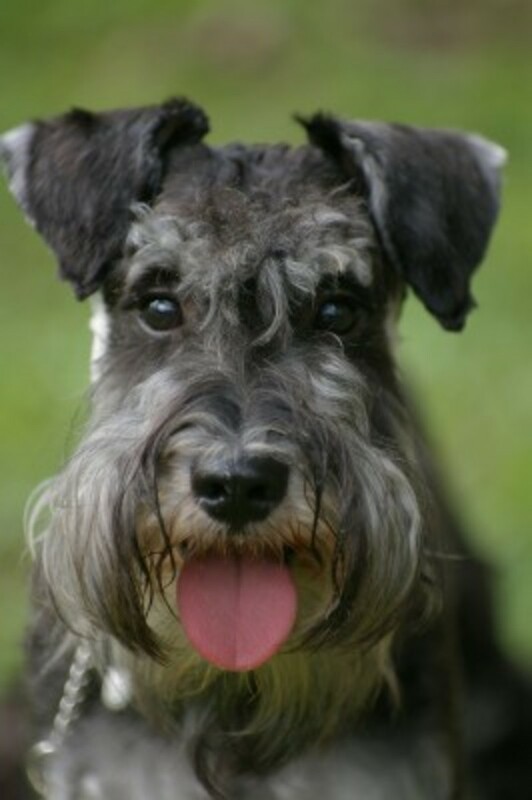 There are three different types of schnauzers: miniature, standard, and giant. 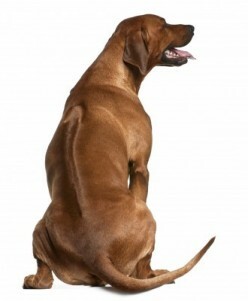 Although these three dog breeds have many similarities, there are a few differences.